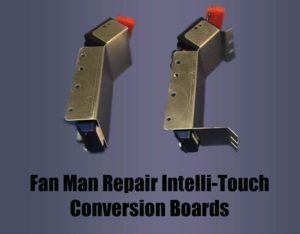 Fan Man Repair's IT4, next generation of 21st century replacement circuit boards for Casablanca Intelli-Touch, Advan-Touch and Comfort-Touch fans. 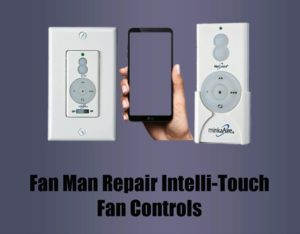 Fan Man Repair's family of IT4 Intelli-Touch Conversion fan controls. 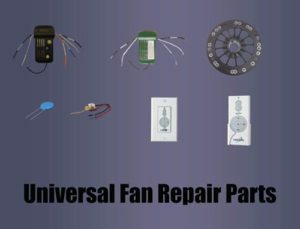 Our fan controls are unique because of the ability to utilize more than one type of control for one fan. One, two or all three may be used to control the same fan!